Now expanded to feature 160 stunning campsites – many of which are new finds and have never featured in a Cool Camping book before – this book showcases the very best of British camping, from the wilds of the Scilly Isles to the sandy shores of Scotland’s coastline. New finds include a woodland site in the grounds of a World War II training area, a hillside eco-escape on the slopes of the Teifi Valley and an Eden-like camping safari that’s home to the largest rewilding project in Europe. Forest camping, beautiful views, family-friendly sites and campsites with campfires are all covered – with over 50 brand new campsites. 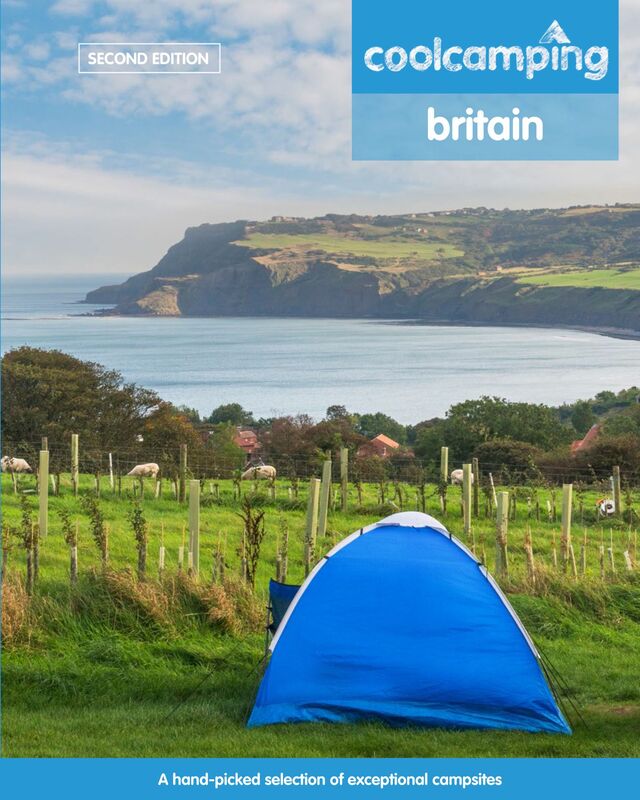 Get set for a bumper summer of fun and discovery with Cool Camping Britain.